Summertime is the anticipated season for most families, a time for outdoor bar-b-ques, swim parties with friends, and a time for pure relaxation. 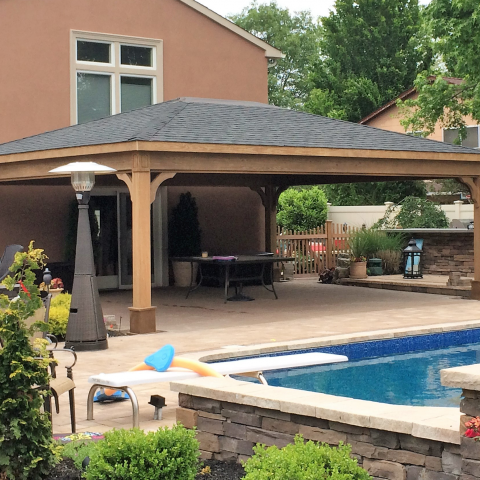 Having a backyard pavilion to retreat to during the scorching summer months can be the right balance between fun in the sun and made in the shade. Our sales staff will be delighted to answer any questions you might have. 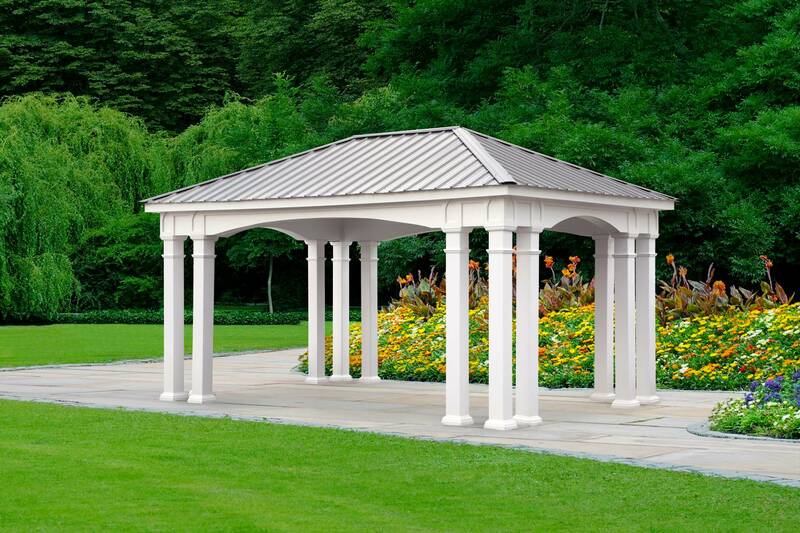 We offer three different materials for our outdoor pavilions. 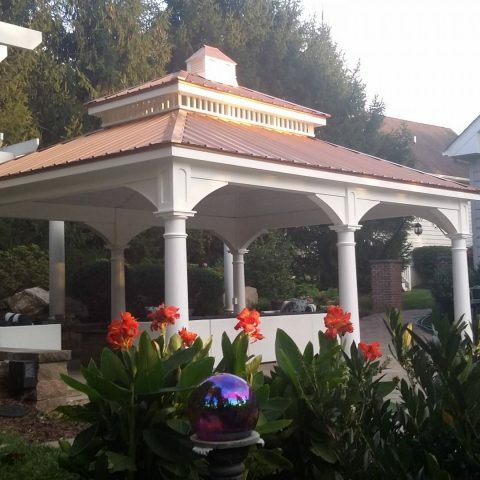 Our pavilions are both stylish and sturdy, and with many pavilion designs and styles to choose from like a low maintenance vinyl pavilion, cedar wood pavilion, or pressure treated wood pavilion, your new Amish pavilion will be sure to make a lifetime of unforgettable memories in your own personal backyard retreat. 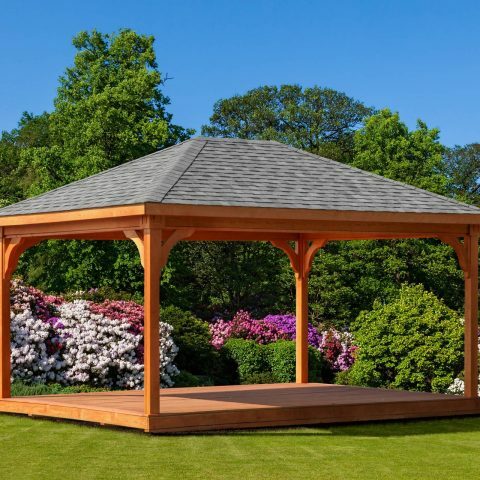 We ship our pavilion kits all over the U.S.A. and we have our own professional carpenter crew that will deliver an install your pavilion anywhere along the East coast and most parts of the Mid-West. 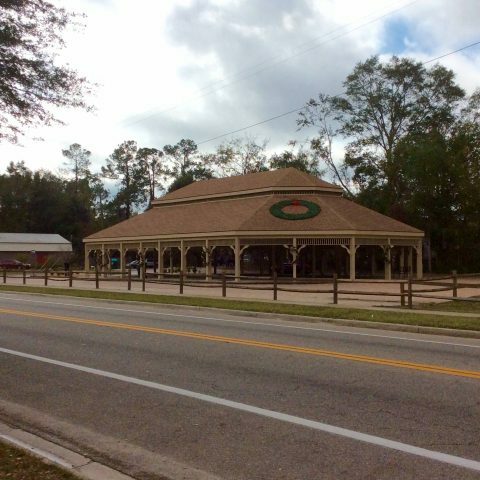 We take pride and joy in making your pavilion kit purchase a smooth, hassle-free experience! Check us out! 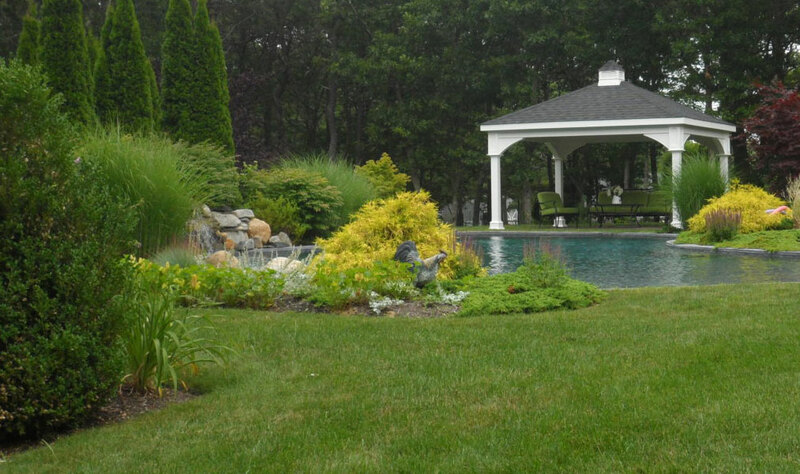 Give us a call today to let us help you pick an outdoor pavilion that will fit your lifestyle. It depends a lot on what size your patio or your backyard is. Our 12×16 pavilion is probably the most popular size that we have. This is large enough to have a table and a few chairs undeath comfortably.